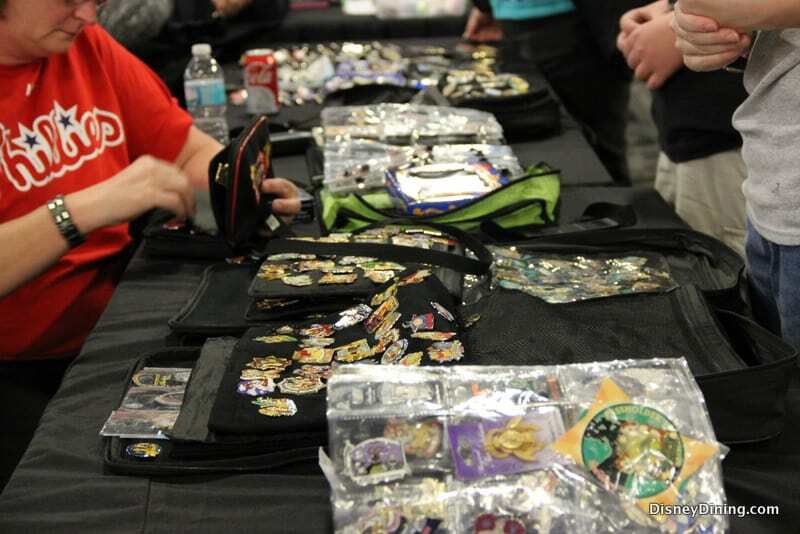 Buying pins to trade in the parks can be expensive and add up to a lot of money very quickly. To alleviate this, I’d recommend buying your pins online ahead of time, from places like Ebay. This way you can buy lots of 50 or 100 pins to bring with you to trade for what it would cost for only a couple of pins if you purchase them in the parks. Make sure they are official Disney pins, though, as you can't trade unofficial pins in the parks.